For details and registration: www.eaa292.org. Ted Setzer will likely be there with his “Setzman.” The weather should be in the mid-80s and sunny. Come and enjoy a weekend in the central Willamette Valley. 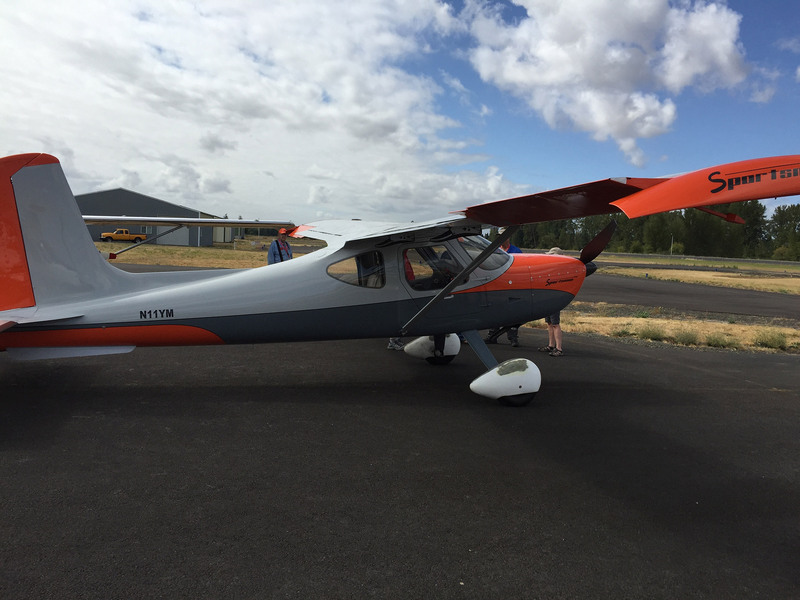 Forums on Tube and Fabric, Van’s RV12/14, Safety, Vinyl Covering, Aerial Photography, ADS-B, Fiberglass/Painting.